Rented 1/1/19 - 4/30/19. Available off-season 2019. Seasonal/Short Term Rental available throughout the year. Posted rate is winter/peak season rate. Off-season rate is $ 1,700/month. 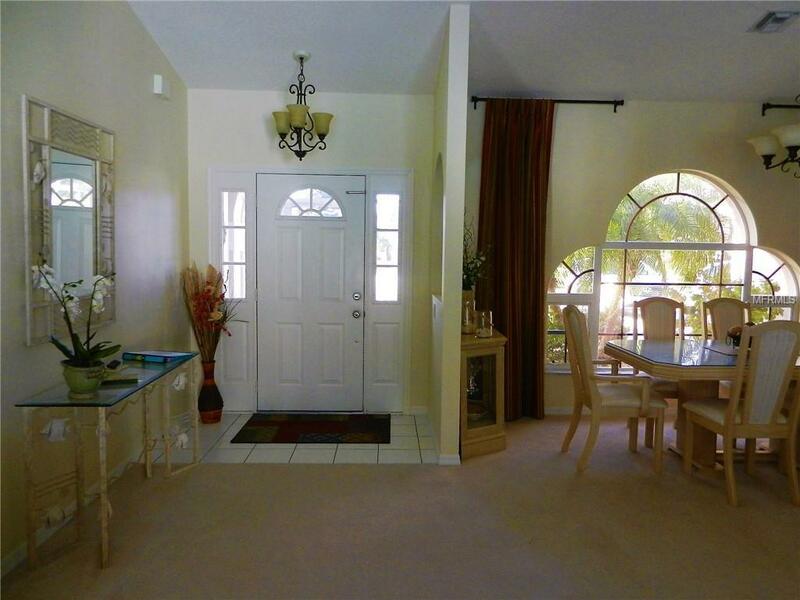 This beautifully decorated, well-appointed 3 bedroom, 2 bathroom pool home is in highly sought-after Rotonda West. 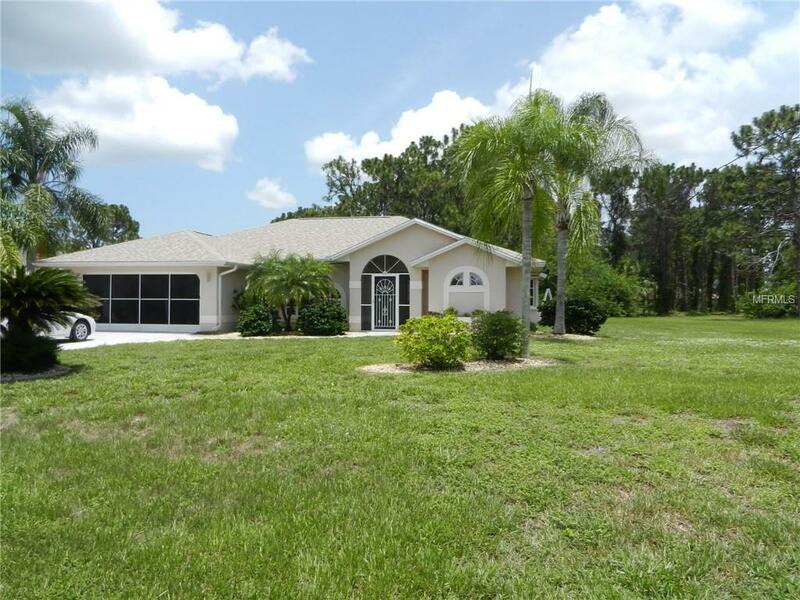 This home sits on an oversized lot and is just minutes from the 5 golf courses within the community. The split floor plan features a formal living room and dining room, as well as a spacious family room right off the kitchen - perfect for entertaining and socializing with friends and family! The master bedroom has a king bed, bedroom #2 has a queen bed, and there are twin beds in bedroom #3. 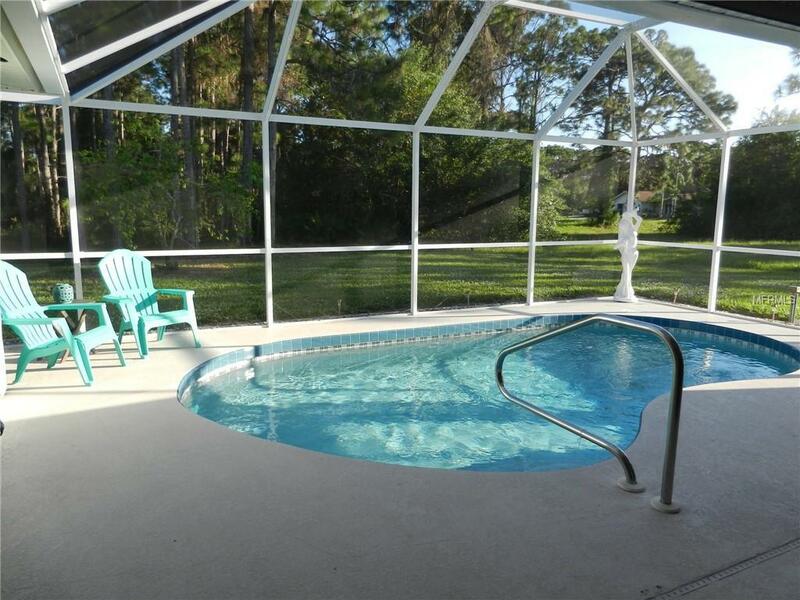 The sparkling waters of the electrically-heated pool can be seen from nearly every room in the home. The kitchen features attractive granite countertops with a breakfast bar large enough for 4! 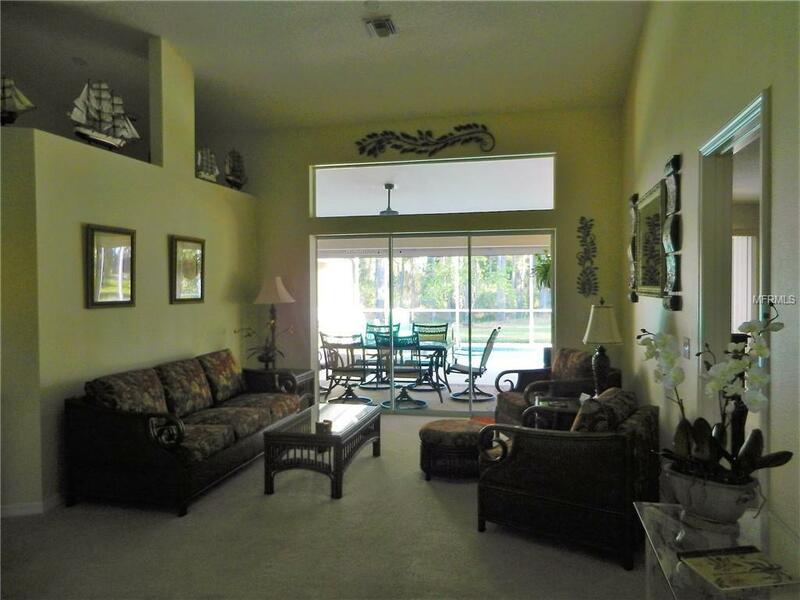 Both the master bedroom and bedroom #2 have private access to the lanai through pocket sliding glass doors. The 2nd bathroom functions as "cabana" pool bath. The owner has provided a gas barbeque grill and bicycles for your enjoyment. Rotonda West has walking trails, tennis courts, and a new community center, and you are within a 15-20 minute drive to nearby beaches, excellent restaurants, world-class fishing, boating, and so much more. Sorry, no pets. Wi-fi internet included.